Get a great vehicle and support a great cause. With every new Subaru purchased or leased, Subaru will donate $250 to your choice of charities*. 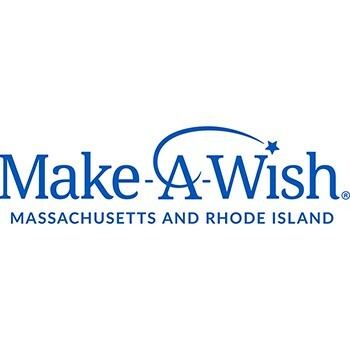 Subaru of Wakefield will also support your local community by donating an additional $50 to Make-A-Wish Massachusetts and Rhode Island for each sold or leased vehicle. November 15 through January 2. Our goal is to grant the wish of every medically eligible child in our territory. To do so, we greatly rely on the support of the community. Subaru of America and Share the Love have been critically important to helping us reach this goal. This year we will grant over 400 wishes. Funds raised through the Hometown Charity of Subaru of Wakefield in 2017 helped to support 5 of these life-changing wishes for the child and their family.